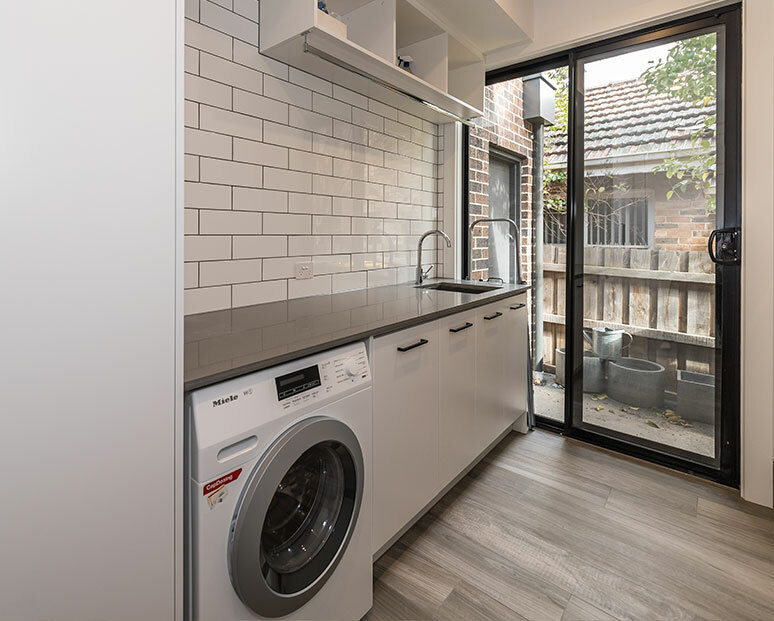 Committed to improving both the form and the function of homes across Melbourne’s metropolitan area the skilled and innovative team at Kitchen Classics are your best team for lasting, beautiful, and authentic kitchen enhancements and installations. 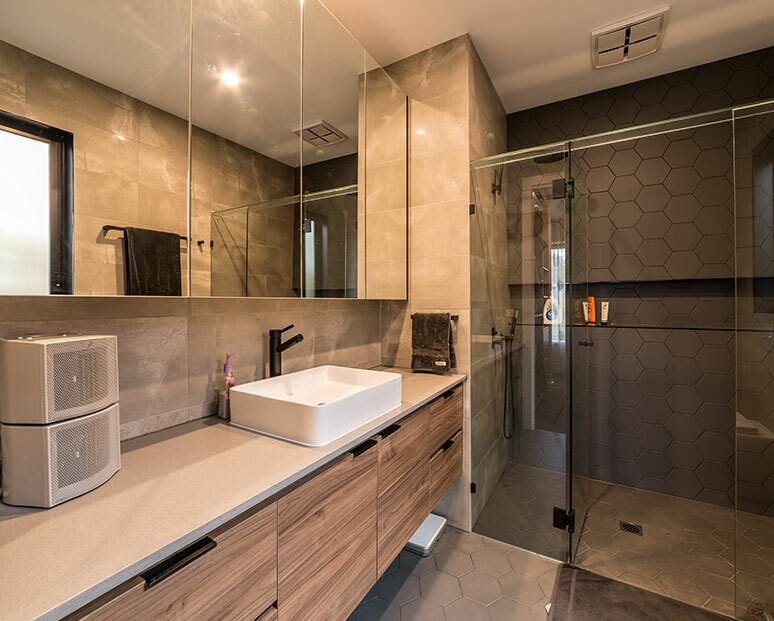 Whether you are after small or large-scale renovation projects our team have the hands-on experience, combined with our exceptional use of flawless products and materials, to transform the kitchens of Reservoir homeowners. 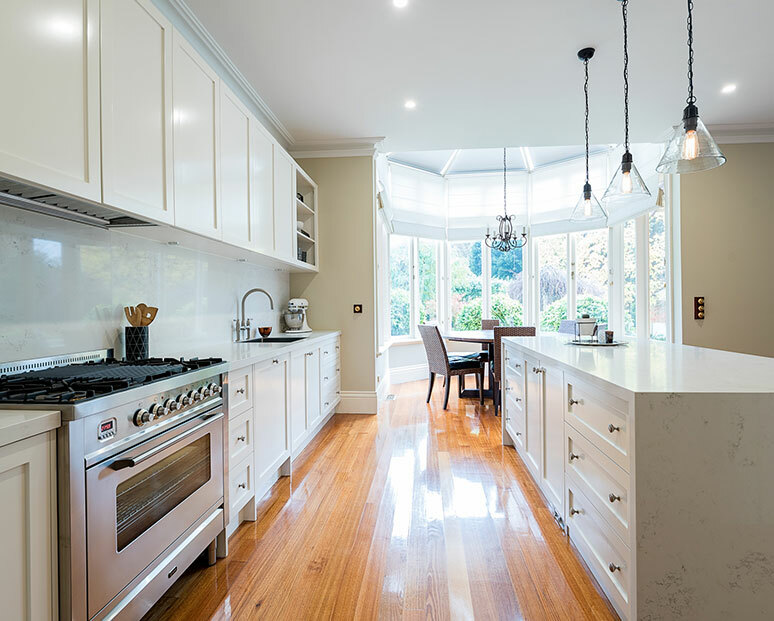 At Kitchen Classics we place the highest level of importance on delivering a comprehensive kitchen renovation and restoration experience to our customers living throughout Melbourne. 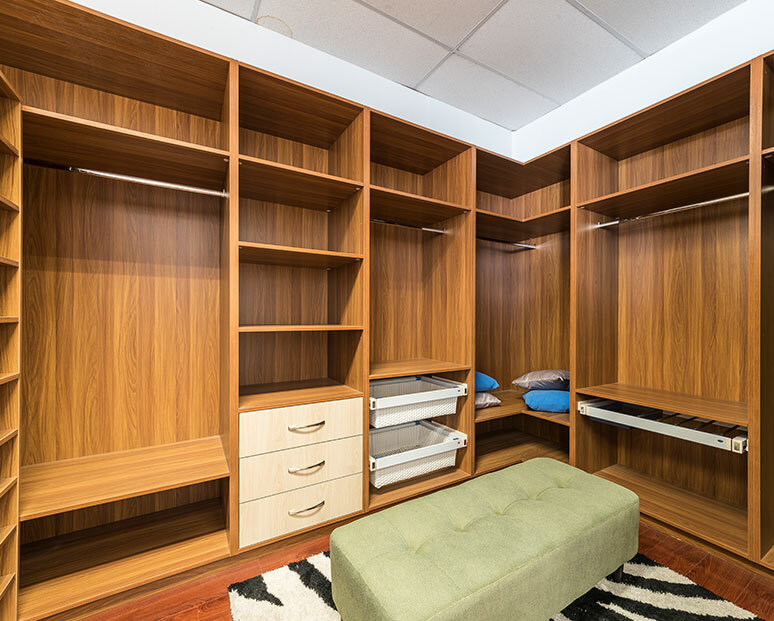 Thanks to our professional reputation Kitchen Classics is proud to offer our customers with a wide range of unique kitchen accessories available in a number of different and unique styles and colours to ensure that all tastes are met. 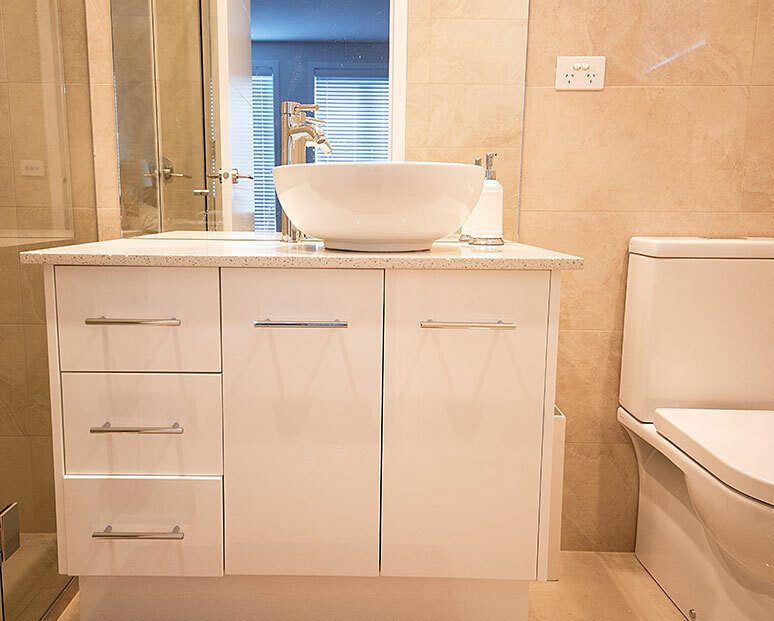 Our unique and beautiful kitchens allow Reservoir residents to fully enjoy their home. 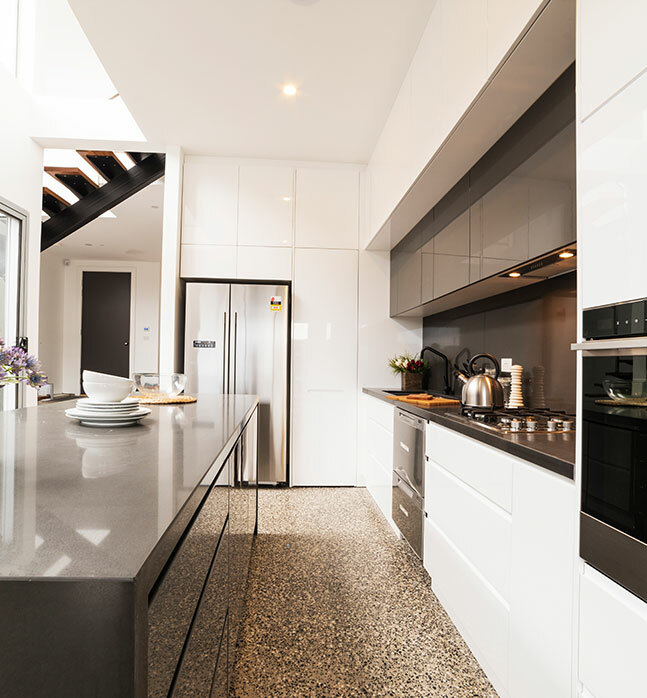 Covering everything from the initial design phase through to the installation of custom-made features Kitchen Classics delivers an all-inclusive method to ensure that the completed kitchen closely matches the vision expressed by the customer. 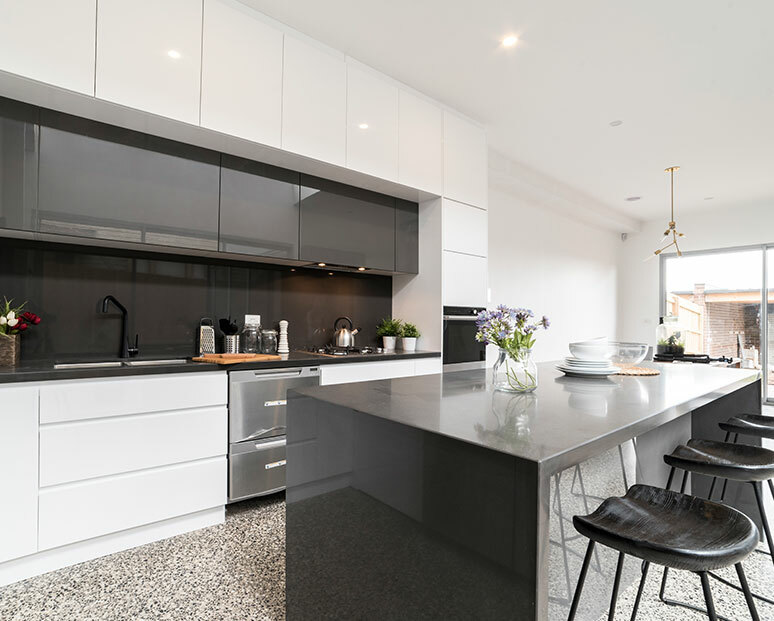 To find out more about how our exceptional kitchen installation improvements can be altered to suit your home or existing décor call us today on 03 9471 9005 today!